"Was Harlan County kicked out of the state without anyone telling us?" "To be completely honest here, Owsley County is a depressing place." Florence, y'all--you, too, Lil Wayne. 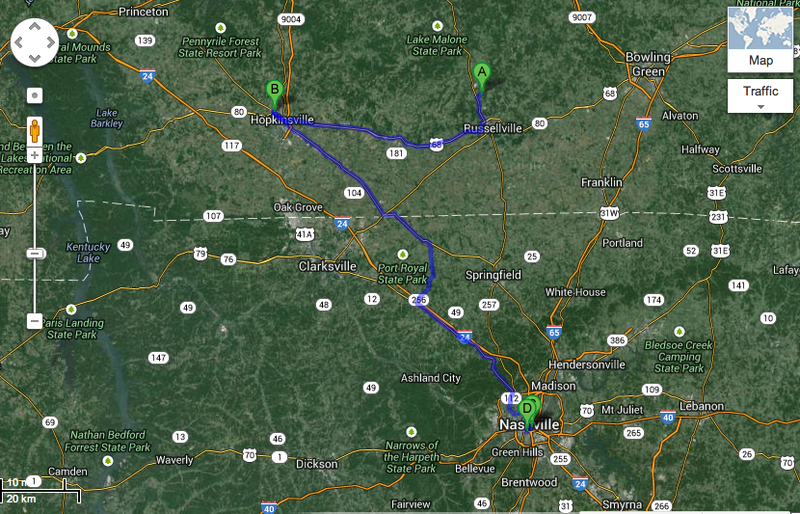 From Epley Station to Nashville (via Hoptown).